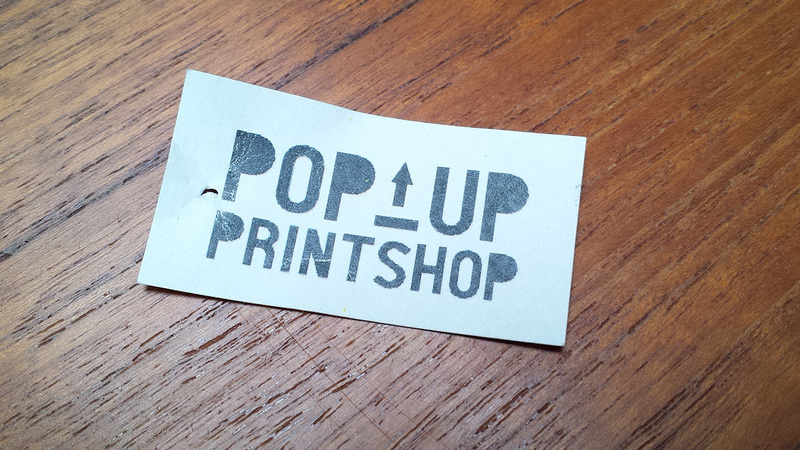 If you happen to be on Orcas Island in the San Juans this week, check out Pop-Up Print Shop. It’s a pop-up silkscreen shop that sells t-shirts and prints on paper. Most of the designs are mash-ups of vintage, royalty-free, line art. It’s good stuff and the shop is only open another week.